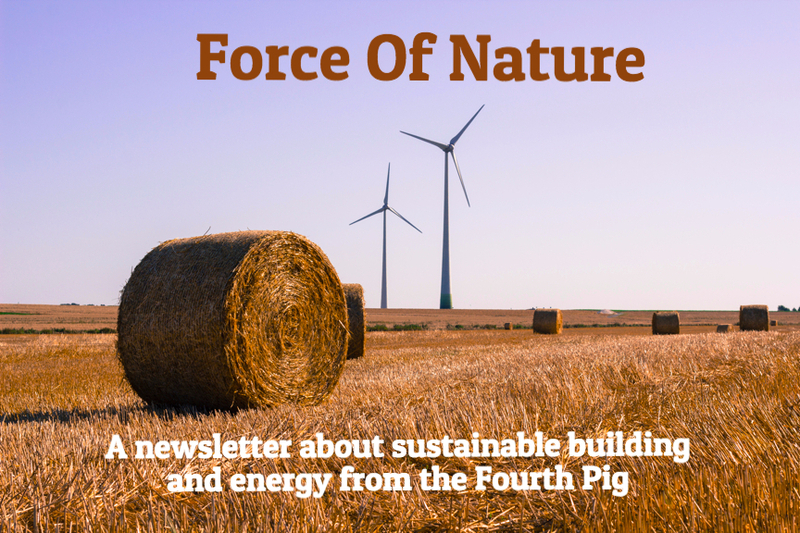 Let it shine - solar news in "Force of Nature"
In our most recent newsletter, Force of Nature, we turn our gaze upon sun power. Let it shine! We love solar energy but, let's be honest, we focus on natural building here. 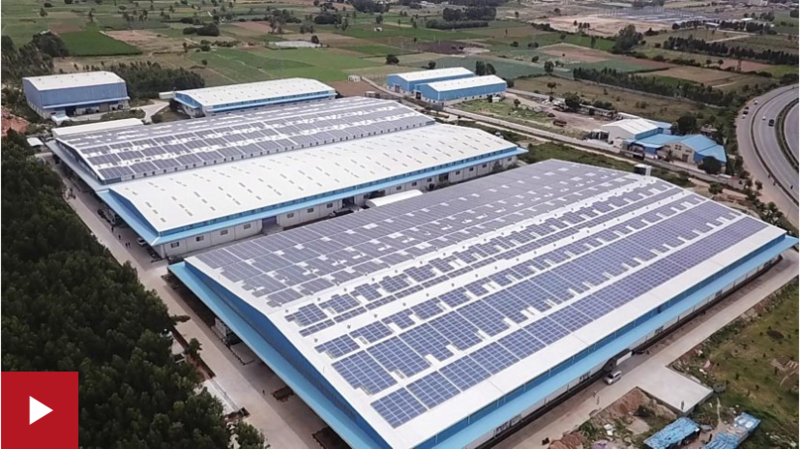 This month we want to focus more on solar power news, including the growth in India, incentives in Nova Scotia and the trouble with solar roads. 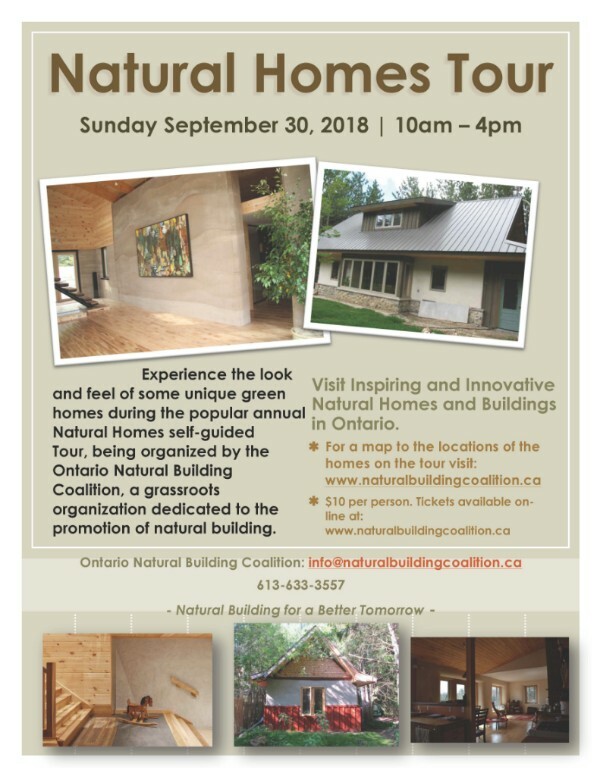 If you are in Ontario please remember that the Ontario Natural Building Tour is happening this Sunday, September 30th. Nova Scotia's provincial government is starting to do more promotion of solar through a program called "Solar Electricity for Community Buildings" according to the The Chronicle Herald. 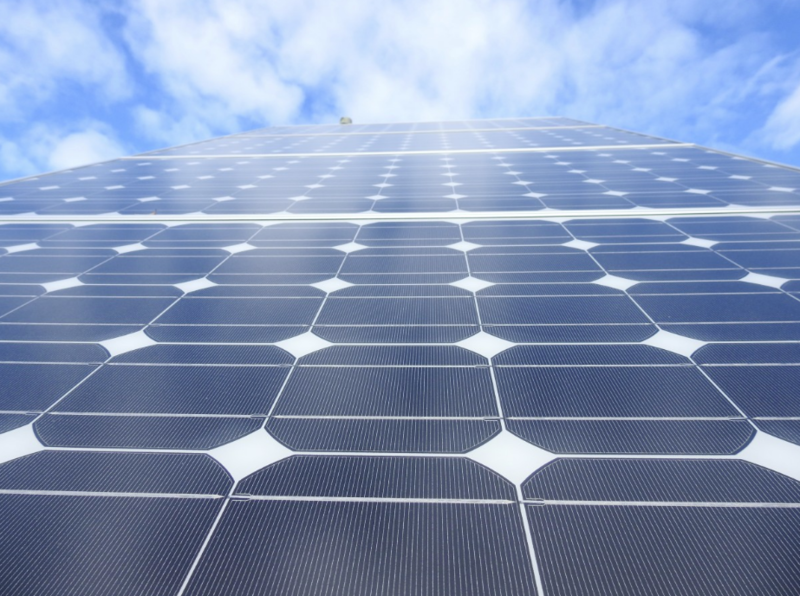 "The initiative allows the organizations to use solar power cells installed on their building or property to generate electricity and sell power to Nova Scotia Power or a local utility on a 20-year contract. 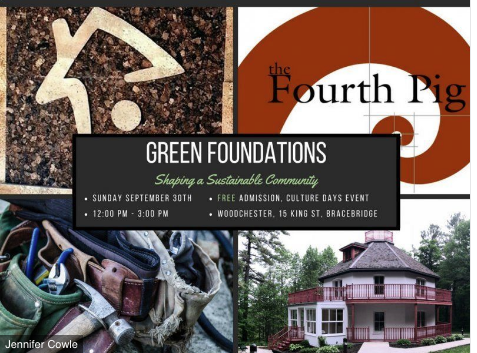 . . To be eligible for the program, applicants must be registered non-profit or charitable organizations, universities or community colleges, municipalities or organizations wholly owned by a municipality, or Mi’kmaw communities." Twenty-Seven projects will be selected and some projects have already been announced. Nova Scotia also has a home-owner incentive solar program. Solar is fantastic, but the grid to go renewable you need good storage (see here for our coverage of this issue). Batteries are one big option but lithium Ion batteries (like used in laptops, phones, electric cars), have limitations, not the least of which is the use of lithium, an expensive element to mine/process. Now, according to the New York Times, a new battery is claiming to be a game changer, "a rechargeable battery operating on zinc and air that can store power at what it [NantEnergy] says is far less than the cost of lithium-ion batteries." NantEnergy says the batteries have been used in over 1,500 sites, including Duke Energy and they have over 100 patents on the battery. They are taking orders now. "In charging the batteries, electricity from solar installations is stored by converting zinc oxide to zinc and oxygen. In the discharge process, the system produces energy by oxidizing the zinc with air. When it’s time to charge, the process begins again." These new batteries, NantEnergy claims, can provide power for "up to 72 hours on a single charge." Promoting solar is absolutely crucial to a sustainable energy world. In the last few years some companies have been testing out using solar panels on roads and paths, though there are inherent challenges here. 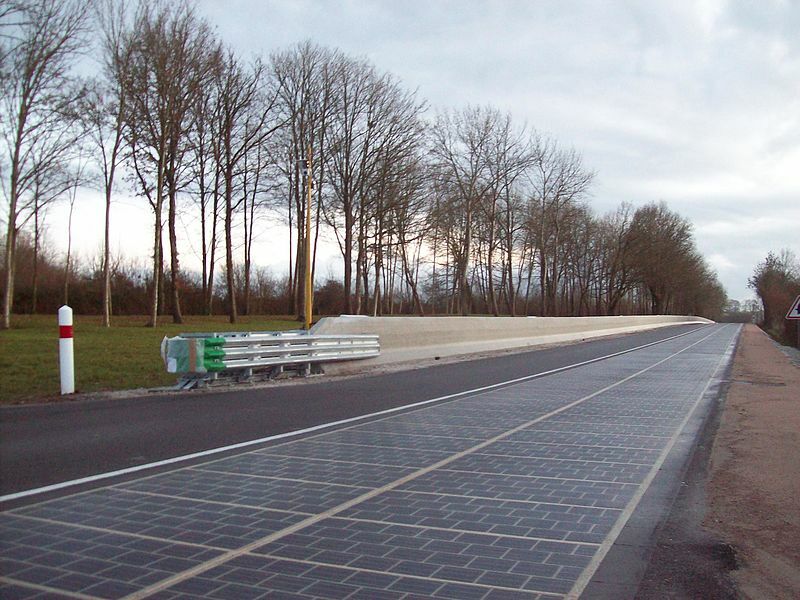 As The Conversation points out road panels aren't at ideal angles for the sun, they have to withstand heavy loads (which can reduce efficiency), they heat up more with lack of circulation (which effects performance) and can be shaded in areas. The Conversation looked at the results of a few pilots and so far the results are not encouraging. One project came in at about $1800 cdn per KW installed and another over $43,000 per KW. Most of these projects aren't meeting close to the output they would get on a roof. In looking at UK as a test case the article shows that if you cover every road in UK with solar panels that would equate to only a fraction of the space of buildings (.11 of the space) - and that the low-hanging fruit does not lie on the road when it comes to solar. This is early days, but we know that rooftop and ground mounted solar work. President Trump’s solar tariff created $236.5 million in additional costs for American consumers, according to a report by EnergySage. 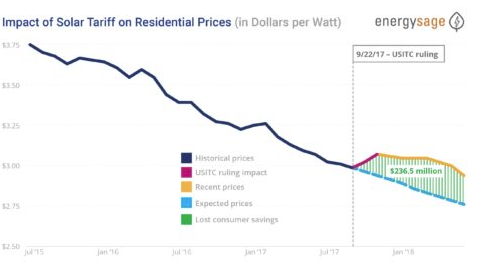 "Immediately following the U.S. International Trade Commission’s finding of injury to American solar panel manufacturers in late September 2017, EnergySage saw the cost of residential solar spike on its Marketplace. Though prices have since restarted their decline, they are decreasing at a slower rate than before. The result is that the cost of a solar installation is now 5.6% higher than it would have been if costs had been allowed to fall at their preexisting rate of decline." When firefighters arrived to help in Puerto Rico after Hurricane Maria the fire stations didn't have power. The grid was down and the generator was out at the first place. According to Mother Jones Magazine and Grist, "With the encouragement of San Juan fire chief Alberto Cruz Albarrán, logistical help from San Juan firefighters, and donated equipment from the company Sunrun, within a day-and-a-half a team outfitted the flat roofs of the fire department in Barrio Obrero — one of the poorer neighborhoods in San Juan — with solar panels. The panels and connected battery meant the station could be taken off the downed grid to run the most critical equipment including its 24-hour watch office that fielded calls, and its radio, lights, and doors." That said battery storage was key here as most of Puerto Rico's solar was attached to the grid and with no micro-grid, were unable to be used. There are also reports that solar power plants did well in hurricane Florence.